Although he died in 1988, Pritzker Prize winning architect Luis Barragán’s work continues to influence contemporary architecture internationally today. Barragán designed over a dozen private homes in the Colonia Americana area near downtown Guadalajara, a place I spent a year living in as a child when my father took a sabbatical from teaching at UCLA to paint. I remember the light that always seemed robust with matte color – orange, brown, red, green, yet somehow never either dull nor shiny, and I remember the starkness of the “barrancas,” the brown hills behind my house where we would go to ride horses and dig up bones and treasures. 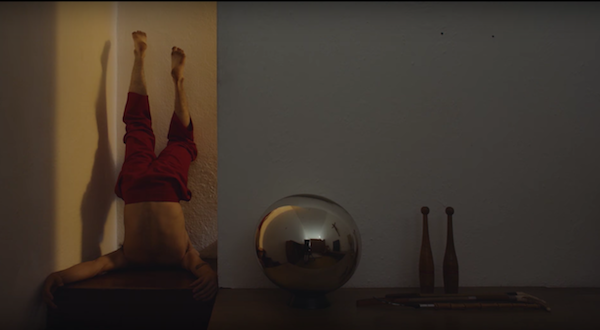 At least one of Barragán’s homes is the site for this stunning short film Dancing Through the Architecture of Luis Barragán which first appeared on NOWNESS this past April. The stark beauty of his architecture is brought to life by the presence of both still and moving bodies, intuitively and beautifully choreographed by Diego Mur (co-director of Nohbords contemporary dance project) in direct response to the light moving within the house and the lines, scale, and space within the building’s interiors and exteriors. The colors of Guadalajara resonate in the costume design, the art, the design of the rooms and landscaping of exterior spaces, and the overall direction by Andres Arochi is spot on. 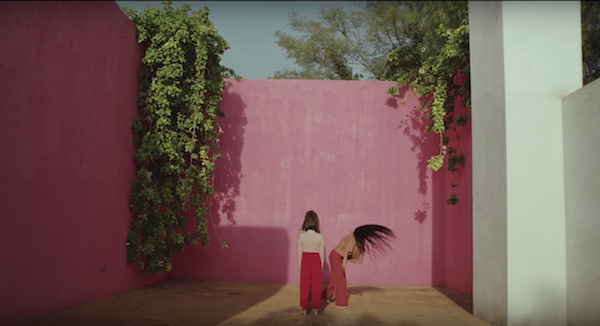 Dancing Through the Architecture of Luis Barragán is a cornucopia of movement, architecture, color, and light, and is masterfully shot by Arochi himself, and also beautifully edited by him along with Sergio Beltran Garcia to an amazing score and sound design by Sebastian Lechuga. 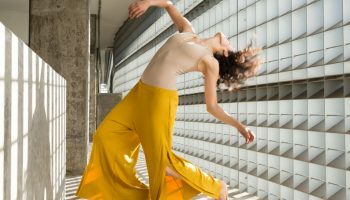 As someone who creates both live and filmed site-specific dance works in direct response to architecture and space, and as someone who has fond and magical memories of a year of childhood in Guadalajara, finding this film was like coming home. 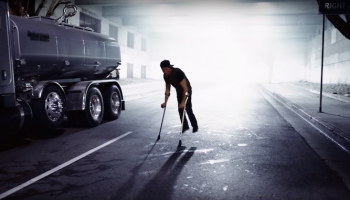 HOW NICE INDEED … AND SO TO THE POINT OF MAKING LIGHT, COLOR, AND SPACES TO DIALOGUE WITH THE HUMAN BODY IN MOTION … AND VICE VERSA !